Ecosystems replenish and purify water resources and need to be protected to safeguard human and environmental resilience. Ecosystem monitoring, including that of ecosystem health, highlights the need to protect and conserve ecosystems and enables policy- and decision makers to set de facto management objectives. 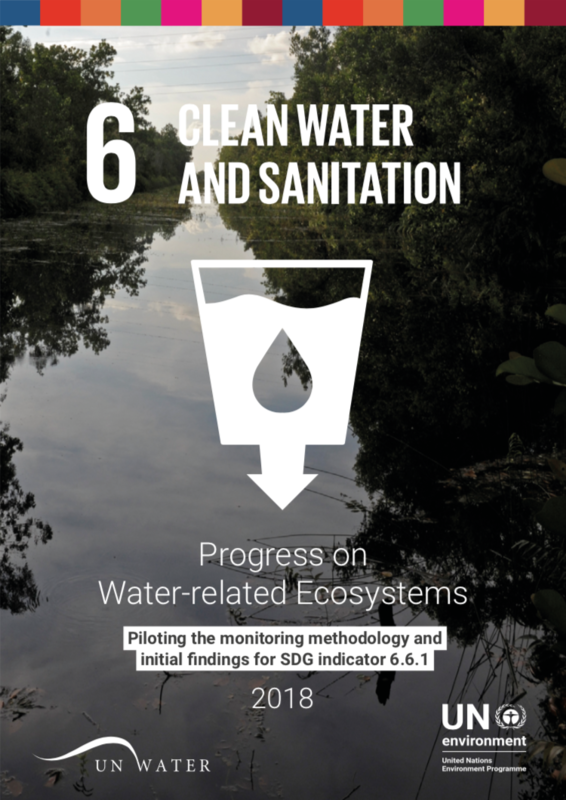 In this report you can learn more about water-related ecosystem monitoring and initial status findings.